We have had a lot of people ask us who created our website. After years of experience with other websites and looking around for several months for something new, we found the right solution for our new website. 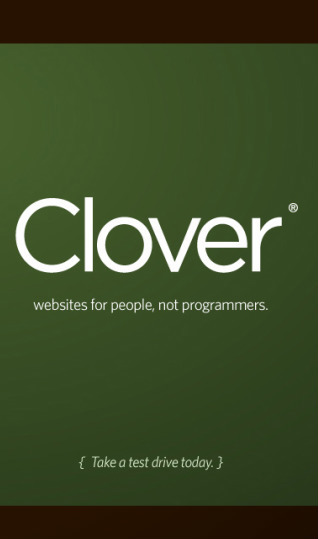 We found a company called Clover. Clover can do for your website.